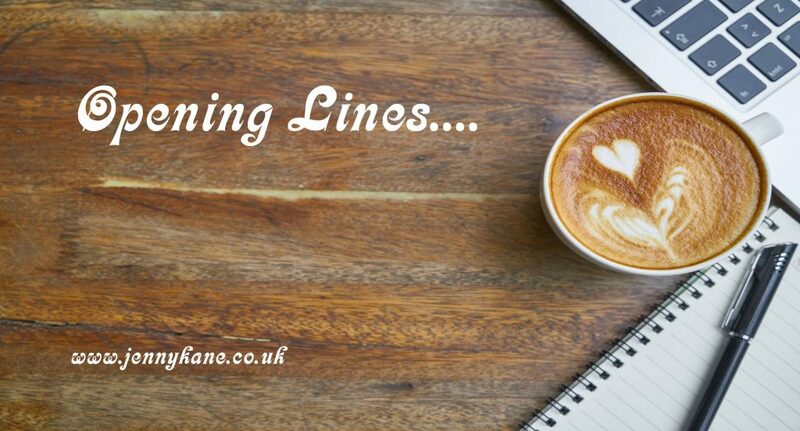 We’re off into the world of comedy fantasy and cosy crime for this week’s Opening Lines. With thanks to Heide Goody and Iain Grant for sharing the first 500 words from A Spell in the Country. Dee is a Good Witch but she wonders if she could be a better witch. She wonders if there’s more to life than Disney movie marathons, eating a whole box of chocolates for dinner and brewing up potions in her bathtub. So when she’s offered a chance to go on a personal development course in the English countryside, she packs her bags, says goodbye to the Shelter for Unloved Animals charity shop and sets a course for self-improvement. Caroline isn’t just a Good Witch, she’s a fricking awesome witch. She likes to find the easy path through life: what her good looks can’t get for her, a few magic charms can. But she’s bored of being a waitress and needs something different in her life. So when a one night stand offers her a place on an all-expenses-paid residential course in a big old country house, she figures she’s got nothing to lose. Jenny is a Wicked Witch. She just wishes she wasn’t. On her fifteenth birthday, she got her first wart, her own imp and a Celine Dion CD. She still has the imp. She also has a barely controllable urge to eat human children which is socially awkward to say the least and not made any easier when a teenager on the run turns to her for help. With gangsters and bent cops on their trail, Jenny needs to find a place outside the city where they can lay low for a while. 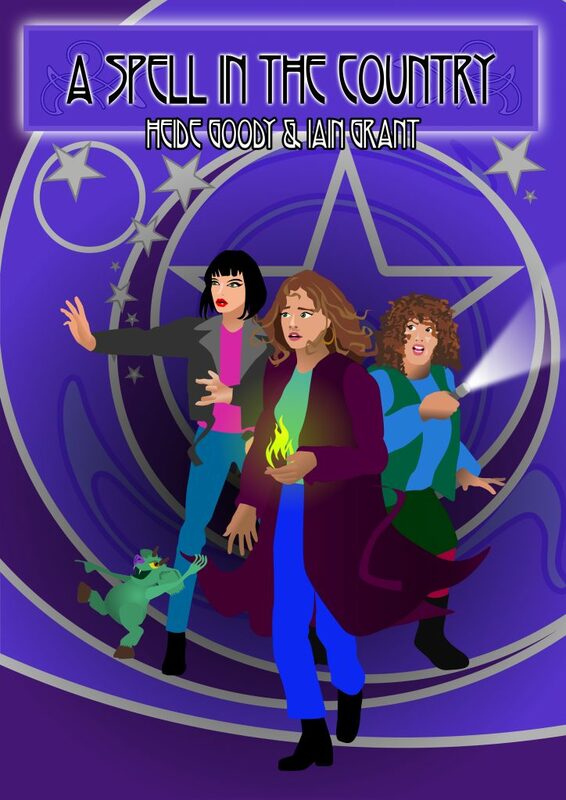 Dee Finch didn’t consider herself to be just a good witch. Of course she was a good witch. That kind of thing was in the blood. No, Dee wasn’t just a good witch; she was a good witch, and that meant being good and doing good; whenever and wherever, whatever people might think. So Dee felt compelled to tell the young man in the shopping precinct that his hat was on fire. “Your hat is on fire, poppet,” she said. Not the reaction Dee expected. It wasn’t as if it was the kind of hat one could set on fire without being instantly aware of it. If, say, he had been wearing a bowler hat, one might imagine a small fire on the crown might go unnoticed for a minute or two. But this was a woolly hat with a minor conflagration where a bobble might be. Dee imagined that the young man had absent-mindedly put a roll-up behind his ear, and forgotten that it was already lit. It was the only immediately obvious explanation. “Your hat is on fire,” she said again. “Indeed,” he said. “Let me just—” He flipped through the papers on the clipboard in his hand. Dee felt she had lost her grip on the situation. The man’s hat was on fire and, on a fundamental level, she wanted it dealt with. But now he was talking about a survey and had a look in his eye which suggested his day had been a long struggle to get people to participate. “It’s all about trying to become a better you,” said the young man. “And you do understand what I mean when I say your hat is on fire?” she said. Dee returned to the Shelter for Unloved Animals charity shop with a brochure from the young survey-taker and a great deal to think about. Dee looked up from the brochure. The shop was empty, apart from Mr Tilbury who was manning the till. Clothes hung unregarded on their racks. Books gathered dust on the shelves. The poster of the charity mascot, Terry the Boss-Eyed Tortoise, with the slogan of ‘Ugly Animals Need Love Too’ still hung slightly askew on the wall. It was so quiet that one could almost hear the creak of time passing. I hope you enjoyed that. Another fabulous book introduction. Come back next week for the first 500 words from a book by Jane pollard.